Beowulf is one of the most magnificent works of English literature. Few other stories capture the heroism and grandeur exhibited by Beowulf in fights with the three vicious monsters he encounters: the demon Grendel, Grendel's mother, and the dragon. Likewise, few stories capture the sorrow of the epic's tragic conclusion. Clearly, the author of Beowulf was one of England's first great authors. But who was he? If you glance at a copy of Beowulf, you will likely see a name on the cover. 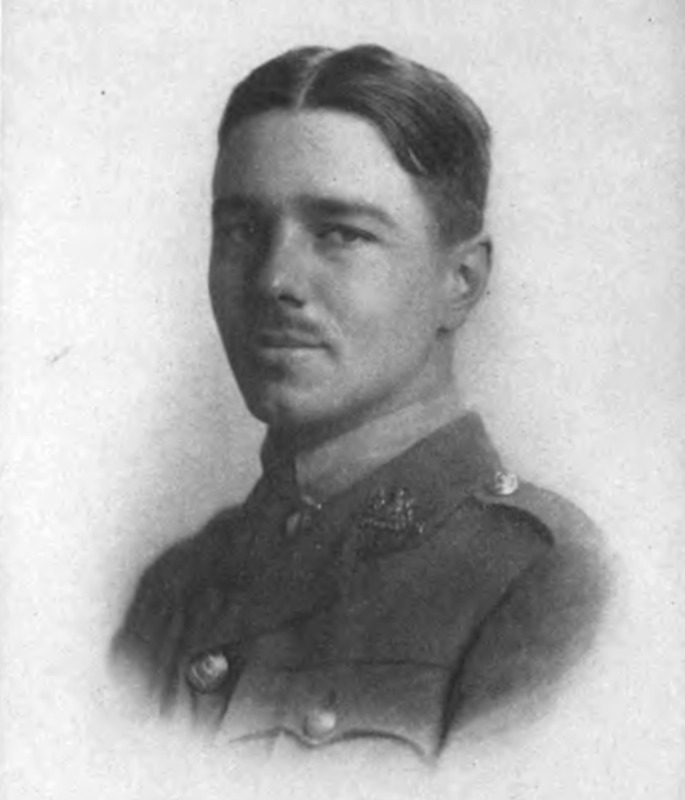 However, the name you see does not belong to the author of Beowulf; rather, it belongs to the translator (a few of whom include Seamus Heaney, Francis B. Gummere, and J.R.R. Tolkien). The reason for this is that historians are not sure who wrote the original Beowulf manuscript. 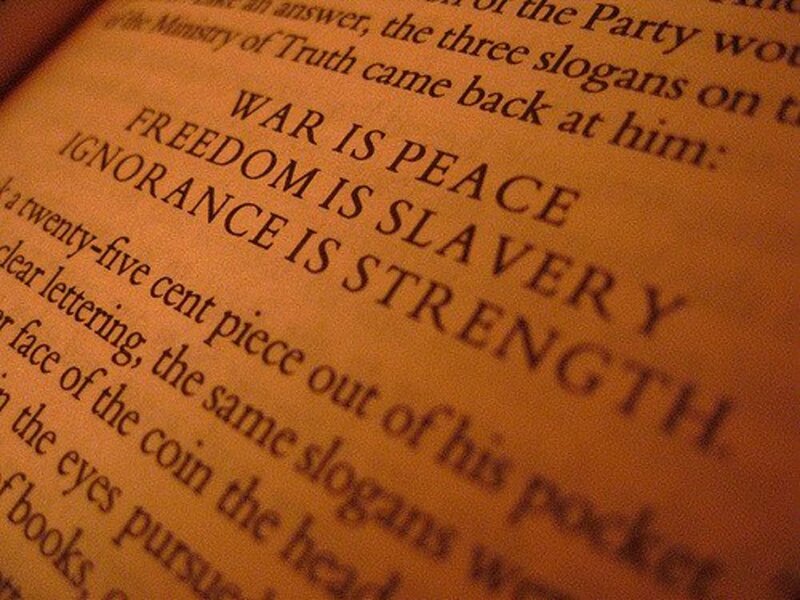 Thus, sadly, the author of one of the greatest works of English literature remains anonymous. 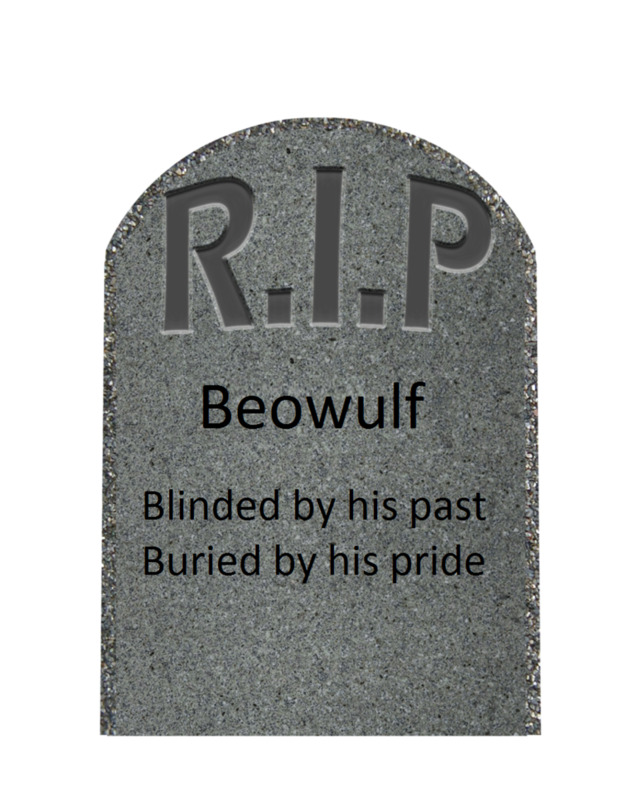 However, historians do know about the author of Beowulf, even if they do not know who the author was. Where Did Beowulf Take Place? Although historians cannot identify the individual author of Beowulf, they can provide information about the type of poet who crafted this epic. 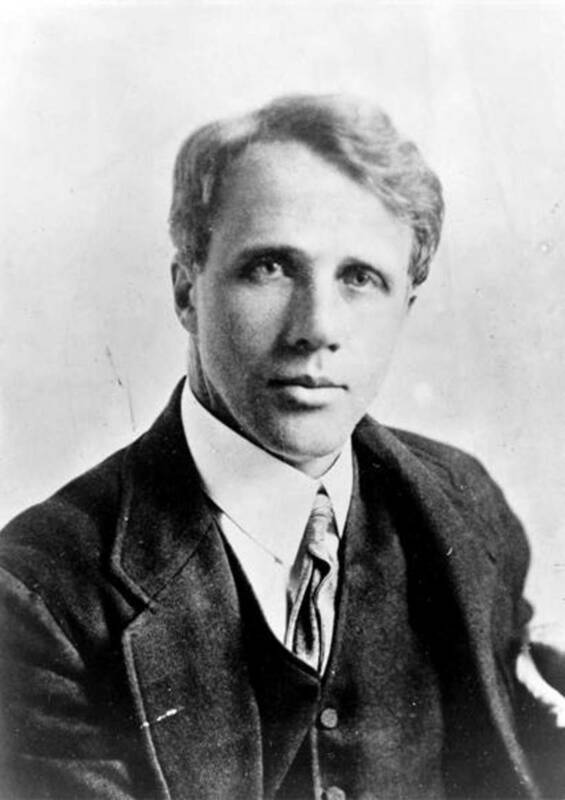 First, let us consider when the poet lived. The most heroic events in Beowulf--the protagonists fights with the monsters--are clearly fictional, but many of the poem's characters are historical figures who lived during the late 5th century AD. Consequently, the narrative must have been written after that date. 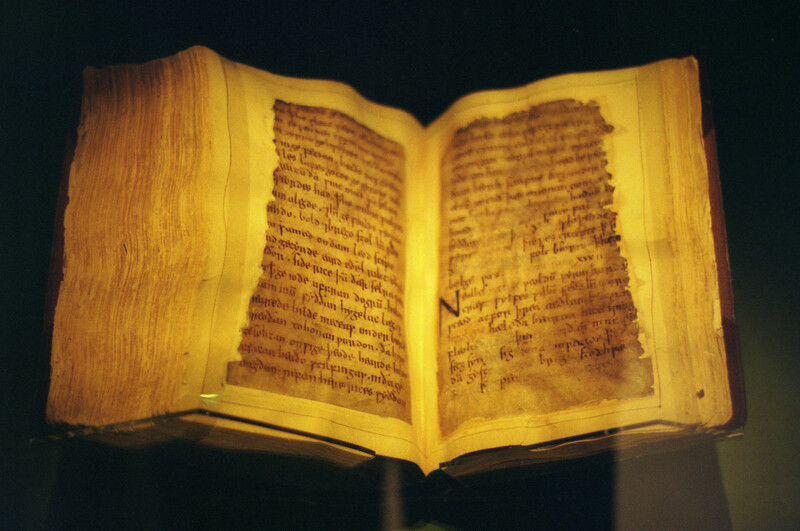 The oldest surviving Beowulf manuscript was written c. 1000, meaning that the original work could have been composed at any time between those dates. According to J.R.R. 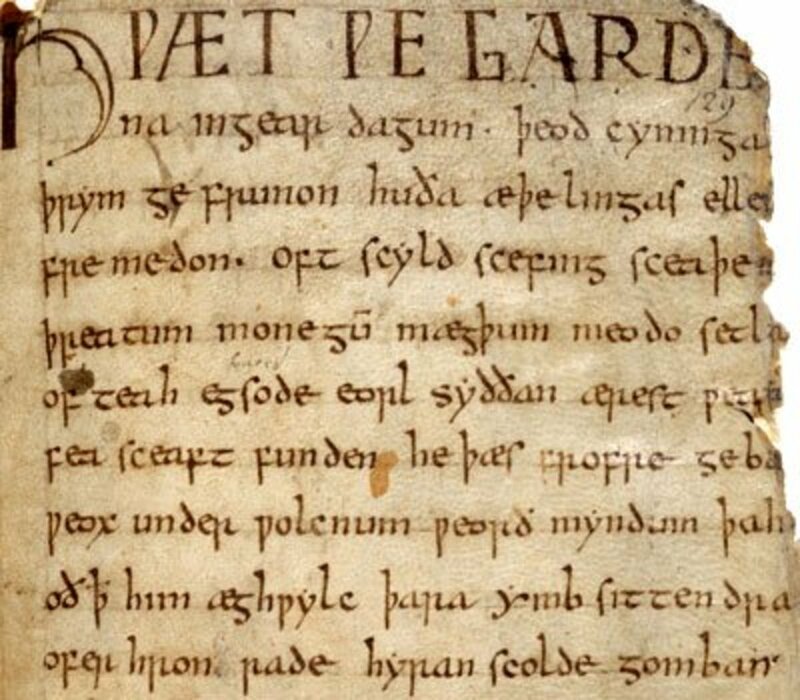 Tolkien--best known for his Lord of the Rings saga but also a respected literary scholar--Beowulf was almost certainly written by an 8th-century Anglo-Saxon poet shortly after England's conversion to Christianity. The Anglo-Saxons were not indigenous to England; the Angle and Saxon tribes had emigrated from Europe, invaded England, conquered the native Britons, and settled there themselves. 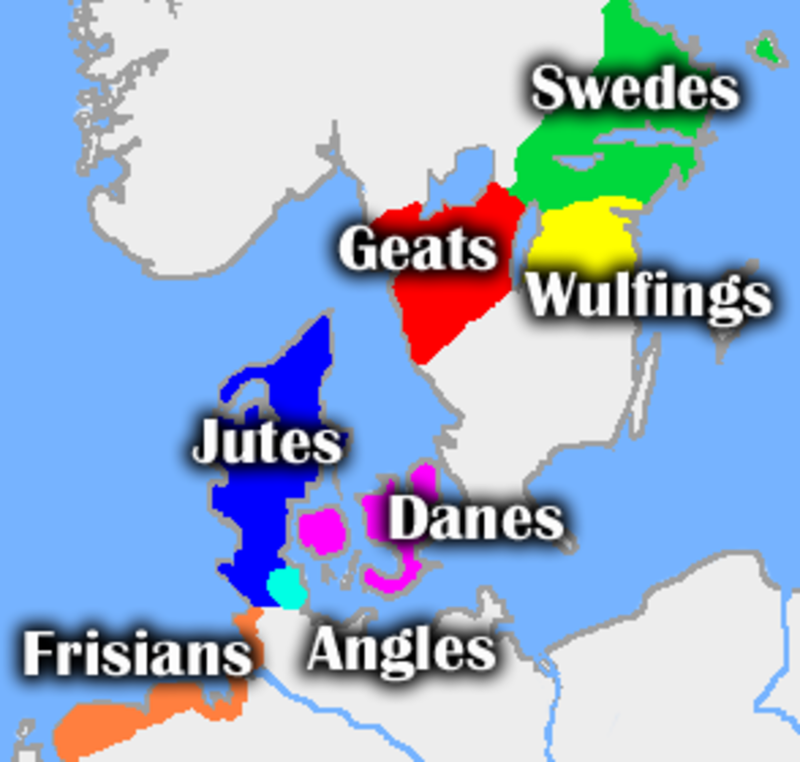 Thus the Anglo-Saxons had a similar heritage to the Geats, Swedes, and Danes--a few of the tribes who appear in the Beowulf narrative. This context explains why the author of Beowulf--himself a resident of England--chose Scandinavian and not English events as the basis for his poem. Was the Author of Beowulf a Christian? Since Beowulf was most likely written shortly after England converted to Christianity, the Anglo-Saxon poet would have been familiar with both paganism and Christianity. This theory helps explain why the poem's characters at times appear to waver between pagan and Christian beliefs and practices. Some historians and literary critics go even further, alleging the story of Beowulf may have existed before England's Christian conversion, perhaps as an oral narrative or poem. They suggest a Christian monk may have heard the poem and "Christianized" it by reducing the pagan elements and adding references to the Christian God. This theory does not explain, however, why the author left some pagan references in the poem when he wrote it down. In What Language Was Beowulf Written? 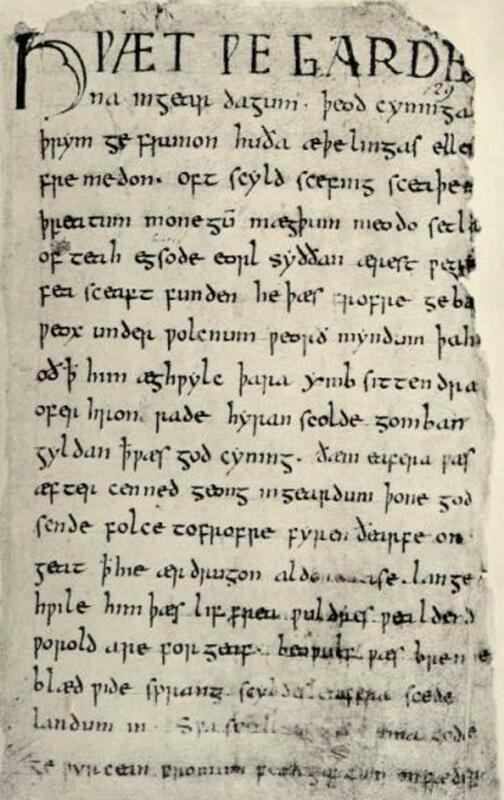 Beowulf's author wrote the poem in Old English, a Germanic language the Anglo-Saxons spoke until c. 1150 AD. Although the language is called "Old English," it is very different from modern English, which has strong Latin roots. Some editions of Beowulf--including the Seamus Heaney translation--are bilingual, meaning they include the Old English text of the poem as well as the modern English translation. 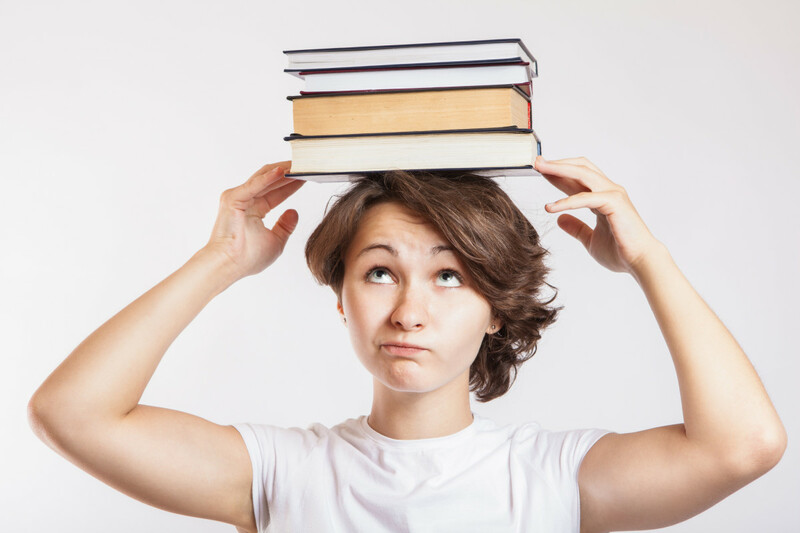 Despite the differences between the two languages, careful observers can spot some Old English words that have made their way into the modern English vocabulary. He lived in England, but the events of Beowulf take place in Scandinavia.. He was a member of the Anglo-Saxon tribe. He probably lived during the 8th century AD, after England had converted to Christianity. He wrote the poem in Old English. 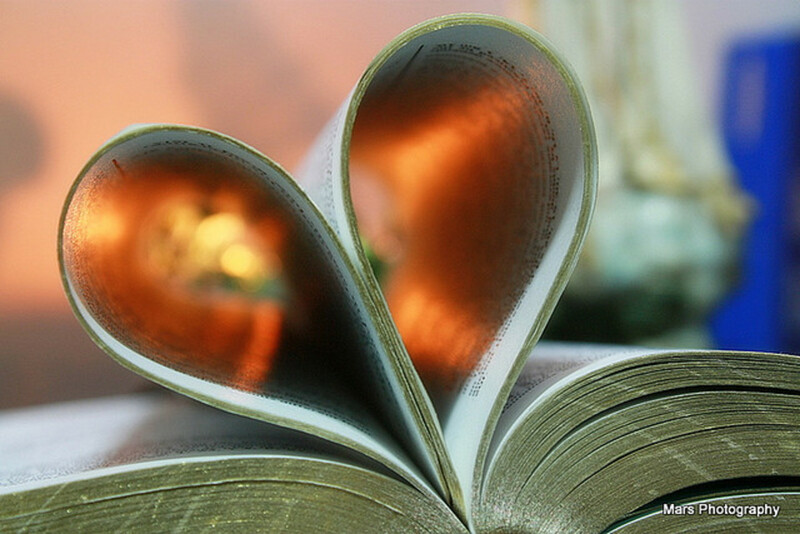 Which Epic Poem Do You Most Prefer? I was accuaally flattered by this enourmous extravagantic perfomance. It was such a detailed and romantic wholesoma that I was blown away by this masterpiece. I sertenly thank you personally and keep up the good work bro! A fascinating epic story. Any suggestions on its relation with Charlemagne?